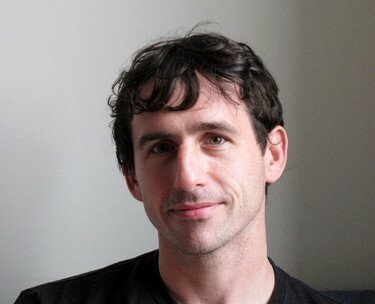 Jonathan Thirkield is the author of The Waker's Corridor, winner of the 2008 Walt Whitman Award of the Academy of American Poets. He has taught at the University of Iowa and Deep Springs College. His poems have appeared in Conjunctions, New American Writing, Colorado Review and other journals.